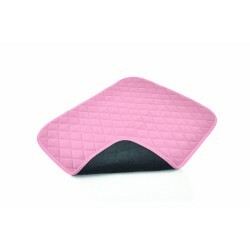 MoliNea® textile classic is a washable, reusable pad. 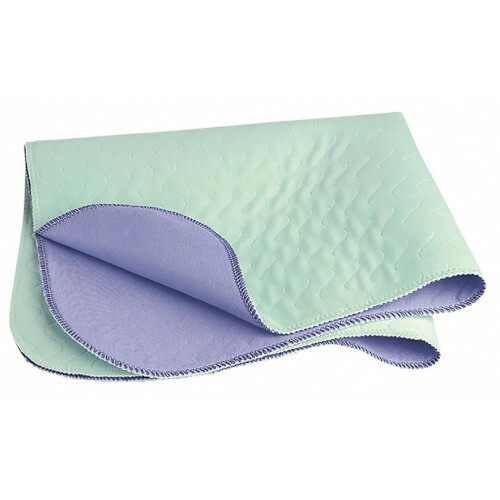 Soft absorbent non-woven layer with very high absorbency. Soft skin-friendly surface that transports and retains the fluids to the absorbent layer. Impermeable layer on the inside. Does not shift due to the rough underside. Form-retaining thanks to sturdy, sewn seams around. The Vida washable and reusable mattress protectors protect your mattress from moisture and other liq.. 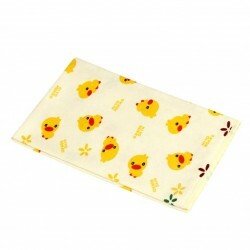 The Vida washable and reusable seat protectors protect your seat from moisture and other liquids.The..
Soft washable seat protector with cute nursery print50 x 40cm (19.68'' x 15.74")..